 Hop Top Films, a full-service production company. Hop Top Films is a leading filmography, cinematography and videography company in greater New England. Established in 2017 by Independent Filmmaker Evan Schneider, the company’s primary goal is to bring quality creative content to our audience.